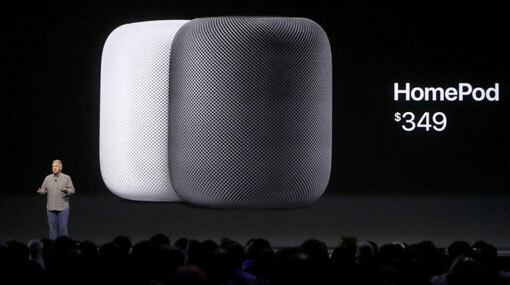 Apple is delaying the release of its HomePod smart speaker until 2018. The electronics giant said the device, which was due to be released in December this year, still needed development work. The news is a blow to its plans to take on rivals Amazon and Google in the growing market for home devices that use AI to help consumers. It was designed to be a competitor to other smart speakers - such as Amazon’s Echo and Google’s Assistant. Sonos, Microsoft and others also make similar gadgets.